Watch thousands of random videos. Tired of boring television shows? Seen everything available on popular Video on demand services? 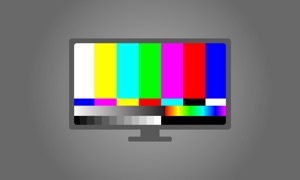 Just open Random Video and enjoy an endless stream of random video content. Some of it will be crazy, some of it will be weird, some of it will be boring ... but Random Video will keep you hooked to your screen.